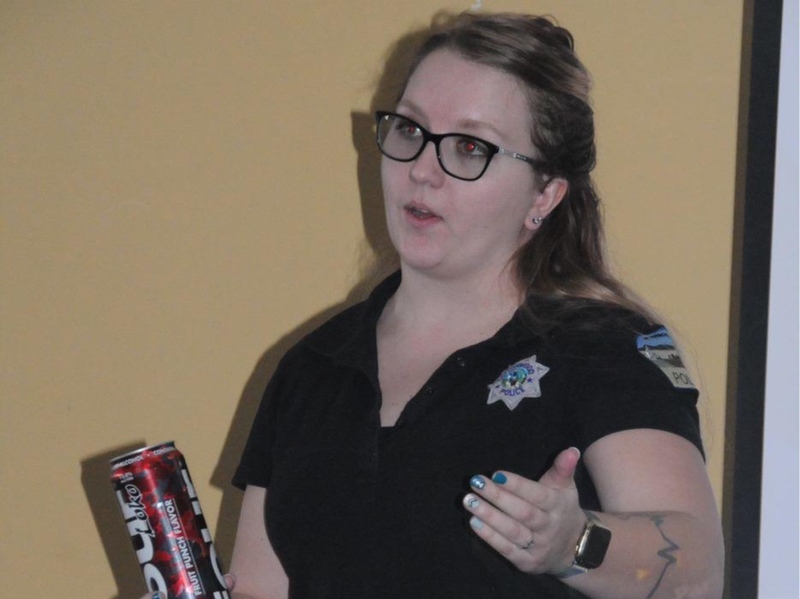 "We just had a presentation by Lt. Sam Ketchum, Idaho State Police, Alcohol Beverage Control about drug awareness. It makes me so grateful that you are involving my sons in YAB. It is overwhelming as a parent to know of all the things out there to warn my kids about. It makes me feel better knowing you and UYLC are helping educate my kids and our youth. So thank you.